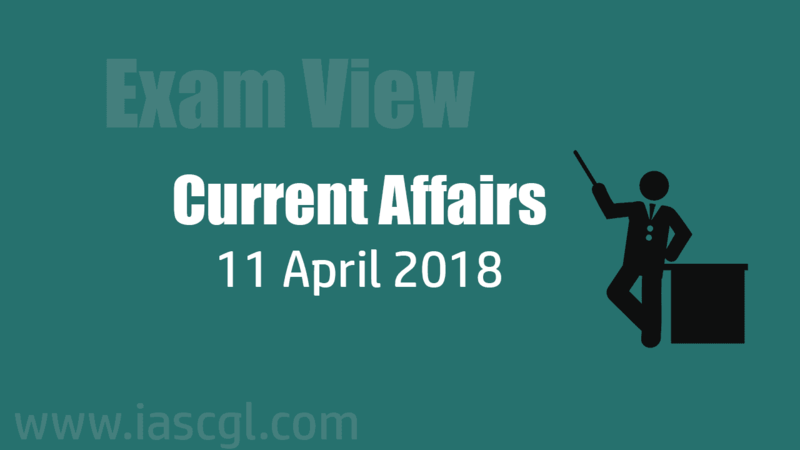 Current Affair of 11 April 2018, Exam View. 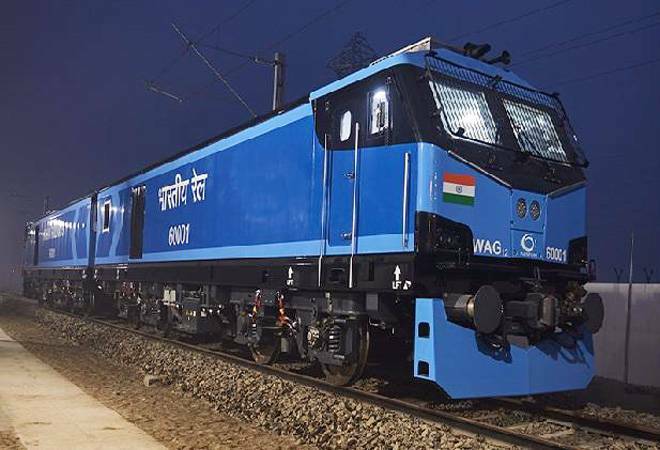 Prime Minister Narendra Modi unveils India's first 12,000 horsepower electric locomotive from Bihar's Madhepura locomotive factory on Tuesday. The theme of the centenary celebrations of the Champaran Satyagraha is "Satyagraha se Swachhagrah". Bihar Chief Minister Nitish Kumar, Union minister Radha Mohan Singh and other dignitaries received PM Modi. The Vice President of India Shri. 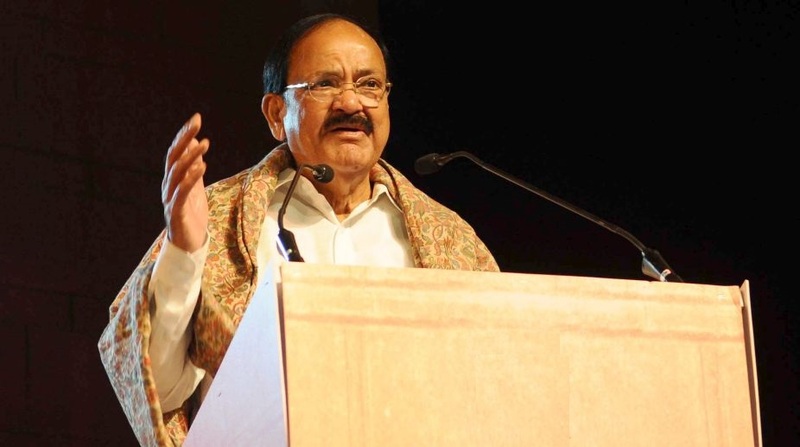 M. Venkaiah Naidu inaugurated the two-day “Scientific Convention on World Homeopathy Day” organized by the Ministry of AYUSH here today(10th April 2018). Minister of State (Independent Charge) for AYUSH Shri Shripad Yesso Naik presided over the inaugural function. Member of Parliament, Lok Sabha Dr. Manoj Rajoria and Secretary, Ministry of AYUSH Shri Vaidya Rajesh Kotecha were the Guests of Honour. The convention was attended by more than 1500 delegates, which included homoeopathic researchers, scientists from allied sciences, practitioners, students, industrialists as well as representatives of various homoeopathic associations. The Vice President also conferred the awards bestowed by CCRH to incentivize the contributors in the field of Homoeopathy research. The Lifetime Achievement award was conferred to Prof. Jayesh R. Bellare, Institute Chair Professor at IIT Bombay who has done pathbreaking research on the action of homeopathic remedies in the realm of Nanotechnology. The Kerala government on Saturday issued a set of guidelines to confirm brain death cases, thereby becoming perhaps the first state in India to put in place a standard operating procedure (SOP) in this regard. hospitals in the state. The guidelines have been issued in the backdrop of prevailing concerns among the public about brain death and organ donation. "A patient will be declared brain-dead only if there is no chance for him/her coming back to life. A series of scientific procedures will help us confirm brain death"
The guidelines also distinguish between brain death and state of coma. "Coma is a state of unconsciousness caused by damage to particular nerves of brain. Brain death is a state of permanent destruction of brain cells caused by excessive bleeding in brain"
Odisha Public e-library set up by Berhampur Municipal Corporation (BeMC) and Odisha Society of America (OSA) has started functioning from the Town Hall here. The e-library will give a boost to the library movement of the state and help computer literate students. The BeMC would be connected with the National Informatics Center (NIC) so that its e-Granthalaya could be accessed as well. Using our green manufacturing technologies, these microfactories can transform waste where it is stockpiled and created, enabling local businesses and communities to not only tackle local waste problems but to develop a commercial opportunity from the valuable materials that are created. The modular microfactories can operate on a site as small as 50 square metres and can be located wherever waste may be stockpiled. The Keoladeo National Park or Keoladeo Ghana National Park formerly known as the Bharatpur Bird Sanctuary is in Bharathpur District of Rajasthan. It is a famous avifauna sanctuary that sees thousands of rare and highly endangered birds such as the Siberian Crane come to the sanctuary during the winter season. It is an important wintering ground for migratory waterfowl from Eurasia, North Africa and Arabian Peninsula, as well as for resident birds. It is named after a Keoladeo (Shiva) temple within its boundaries. The park is in danger as a dam has been built on the upstream of the Gambhir River, considered lifeline of the sanctuary. The river now feeds the wetlands only when the dam reservoir is full and its sluice gates are opened. The park is recognized as a Ramsar Wetland Site as well as UNESCO World Heritage Site. Bollywood's powerhouse actor Ranveer Singh has been finalised for the Dadasaheb Phalke Excellence Award as Best Actor this year for his movie 'Padmaavat'. He has not only received incredible acclaim for his portrayal of the merciless Alauddin Khilji but he has also delivered outstanding box office collections as he recorded his first ever 300 crore blockbuster. Apart from Ranveer, Anushka Sharma will also be awarded by the same for her genre-defining successful movies as path breaking producer.